“A late flowering variety, which won’t normally get affected by frosts. 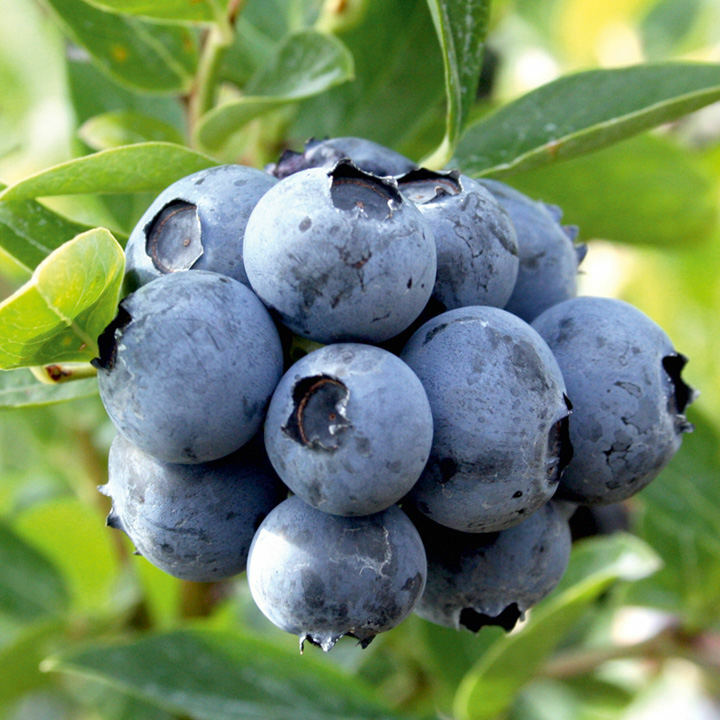 ‘Duke’ will also crop earlier than most other varieties, making it a variety that will give you a bumper crop of light blue fruit. As Duke can grow to a whopping 2m tall, this makes it perfect for large containers and the open ground. It also means lots of berries from one bush.” Harvest June-July. Height 1.5-2m. Supplied in a 2 litre pot. The variety Duke, is a larger plant which gives you more fruit from the same footprint as a smaller plant, so one plant will give you copious amounts of fruit to enjoy.